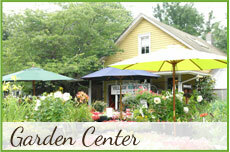 The Village Nurseries will periodically send special savings, promotions and coupons to our Preferred Internet Clients. To take advantage of these online specials, please join our e-mail mailing list. Please note that The Village Nurseries WILL NEVER provide your email to any outside agency or 3rd party. 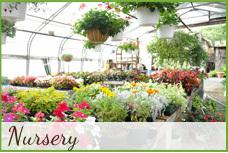 If you are looking for someone knowledgeable to help you with your landscaping and gardening decisions, then this is the place to go. You get very personalized service here. "